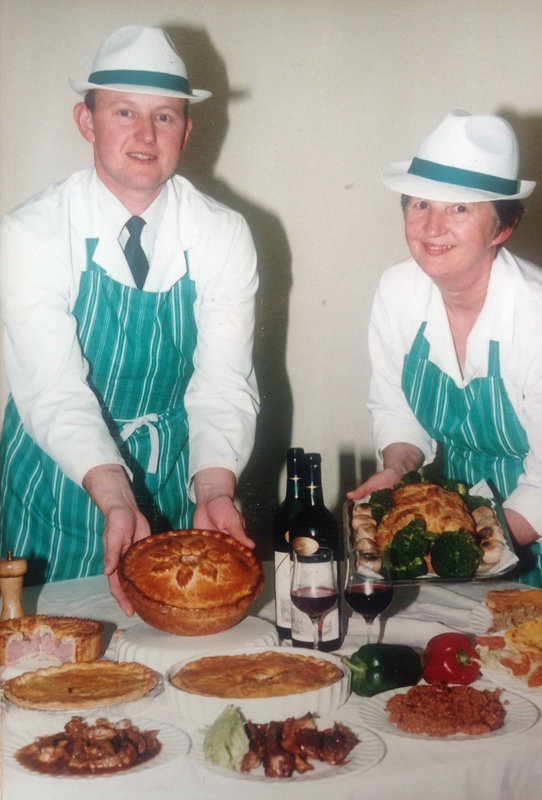 About Us – S & P Phillips Butchers Ltd.
Phillips Butchers has a long and rich history of supplying only the highest quality meats. It all began at Ormston Farm on Wingates Lane with Charles Phillips. His son, also named Charles, used the farm’s dairy to cut meat and deliver it by horse-and-cart around Westhoughton. 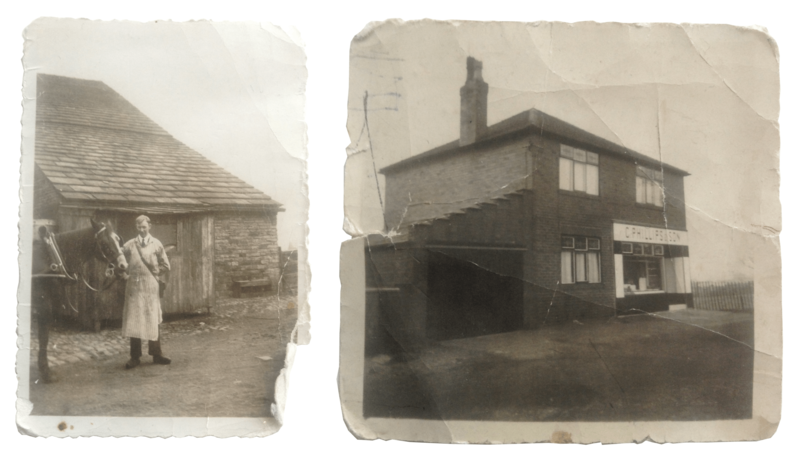 Soon after, Charles opened a butchers shop on Wigan Road before moving to a purpose-built location next to the Beehive Roundabout in 1938. It was that same year that Stanley was born. By the age of 15, Stanley had finished school and was working in the shop full-time. He’s still here now. It wasn’t too long before he met Brenda at the Lee Cong dance hall in Horwich, marrying her in 1959. 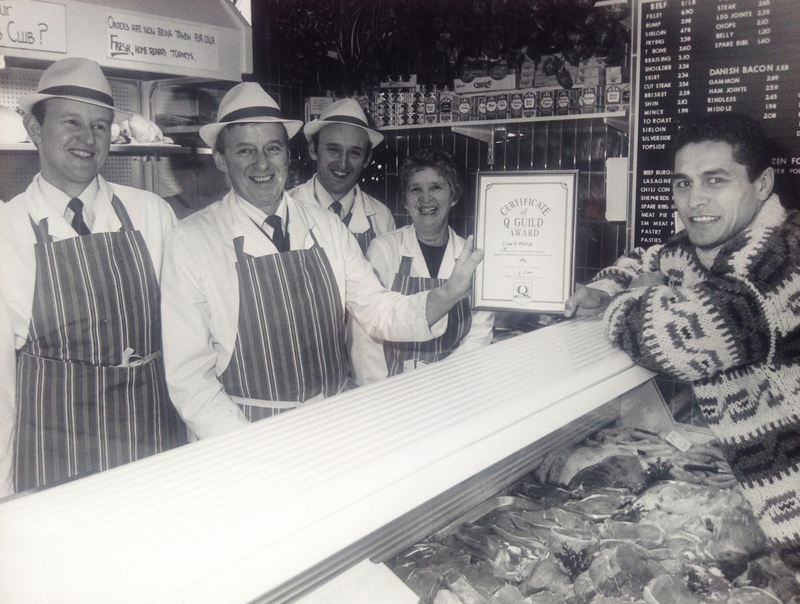 The next generation of Phillips butchers and the shop’s current owners, Paul and Simon, arrived on the scene just a few years later. For three decades Phillips Butchers supplied the community from its shop at the Beehive, until it was served with a compulsory purchase order to make way for the new roundabout in 1968. After a short time helping out at other local butchers, Stanley bought the current shop next door to Brenda’s father’s bookmakers in Blackrod, establishing S & B Phillips and Sons. Paul finished school in 1979 and began working in the family business, with Simon not far behind him. Over the next several decades, the Phillips family worked hard to grow the business into the success that it is today. The shop has always proudly supported the local community with its charitable givings and job opportunities. One of our Saturday lads, Terry, joined the shop full-time in 1992 and has been here ever since. Terry’s auntie, Elaine, has worked in the shop for over ten years now. 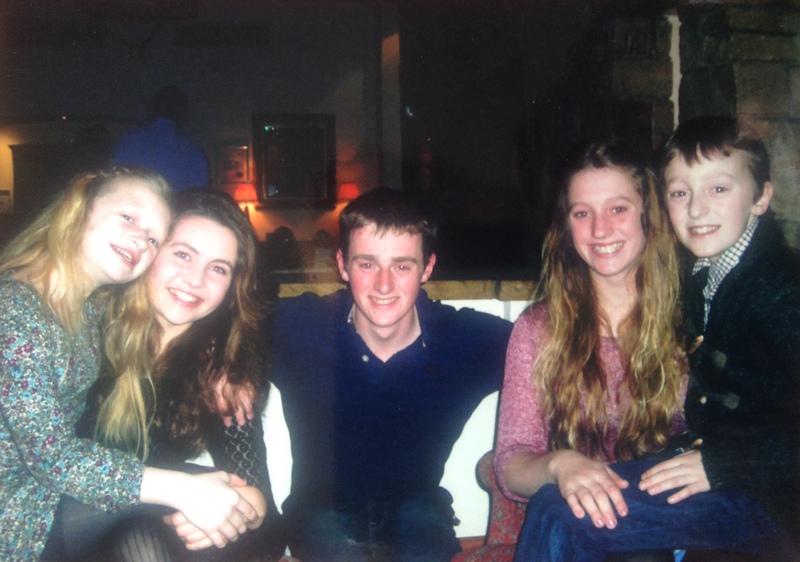 The fifth generation of Phillips first came along in 1993, with Alexandra, Joe, Molly, Amy and Freddie all lending a hand in the shop as soon as they could. Paul and Simon’s wives have even been known to pitch in with Turkey-plucking at busy times of year. Family values are at the heart of everything we do. We take great pride in the art of butchery and the quality of our products. 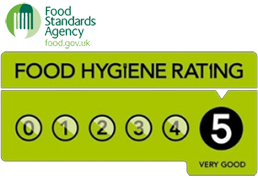 Phillips Butchers gained ‘Q Guild’ status in 1992 and has maintained consistently high standards, achieving a ‘Level 5’ food hygiene rating every year since the system launched. So come and find us up in Blackrod for a truly unique, welcoming and – most importantly – taste-tingling experience. Our mission is, in this age of ready meals, takeaways and processed foods, to provide authentic, local and nutritious meat at affordable prices. Our business is based on true family values and guaranteed customer satisfaction. S & P Phillips Butchers Ltd.